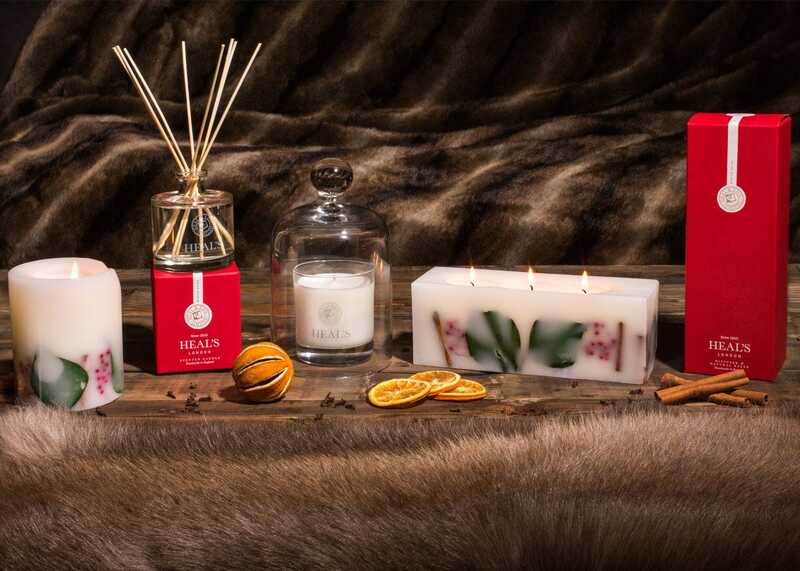 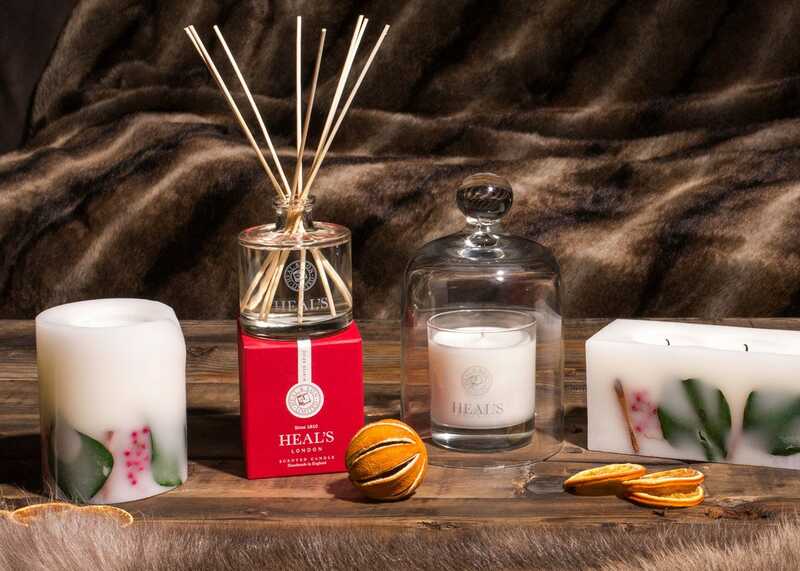 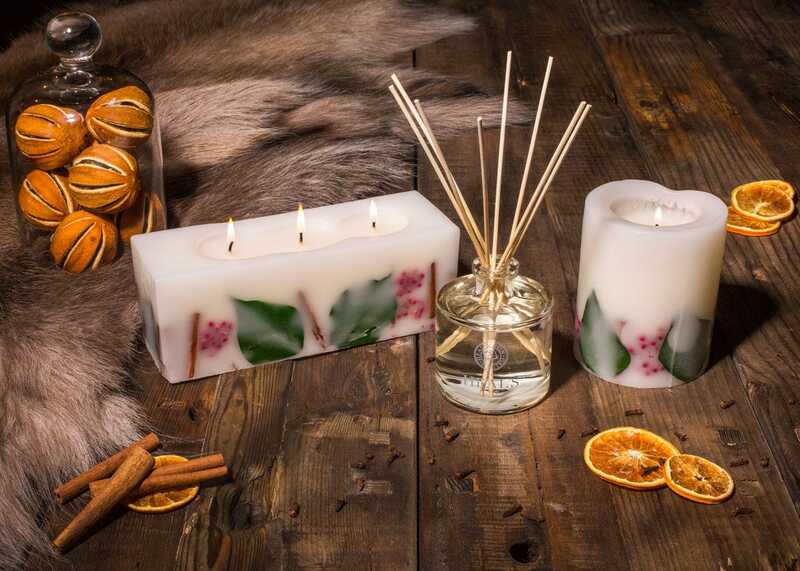 A fine blend of clove, orange and cinnamon oils, this seasonal scent brings a wintry warmth to the room. 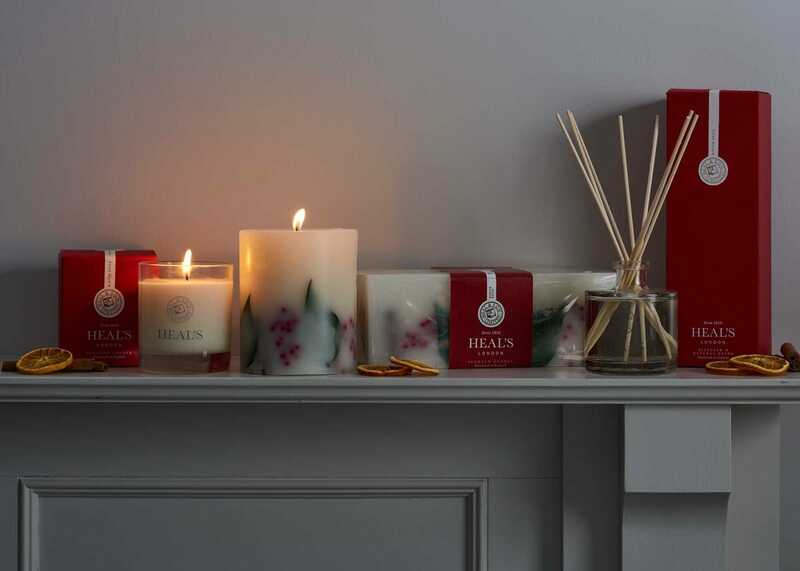 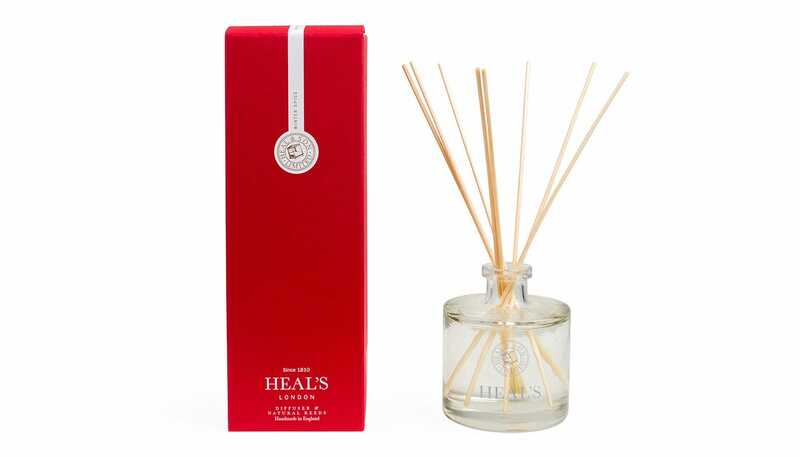 Each glass diffuser contains a handpicked blend of luxury scented oils, which are drawn into natural reeds, dispersing a constant yet subtle fragrance. 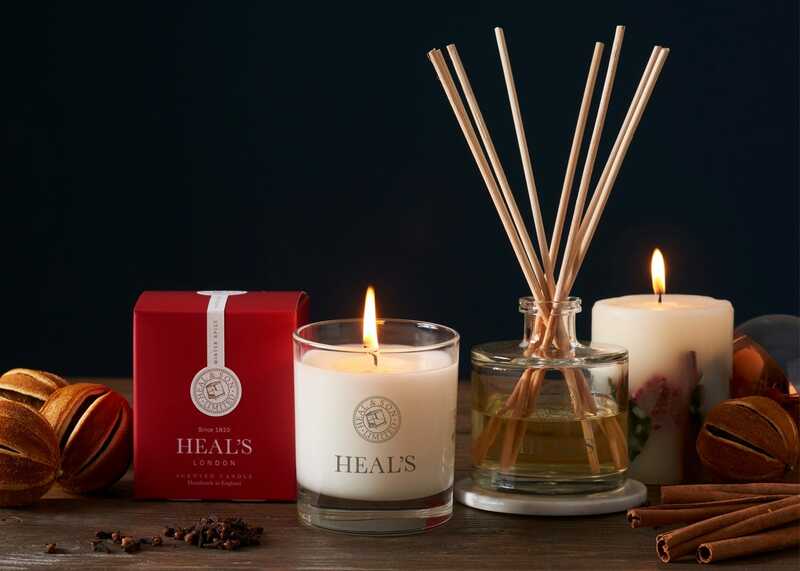 Experience the seasonal scent of blended cloves mixed with orange and cinnamon oils to infuse your room with a glorious scent.